Sydney - A schoolboy who "dreamed" of working for Apple hacked the firm's computer systems, Australian media have reported, although the tech giant said on Friday no customer data was compromised. The Children's Court of Victoria was told the teenager broke into Apple's mainframe - a large, powerful data processing system - from his home in the suburbs of Melbourne, and downloaded 90GB of secure files, The Age reported late on Thursday. The boy, then aged 16, accessed the system multiple times over a year, as he was a fan of Apple and had "dreamed of" working for the US firm, the newspaper said, citing his lawyer. 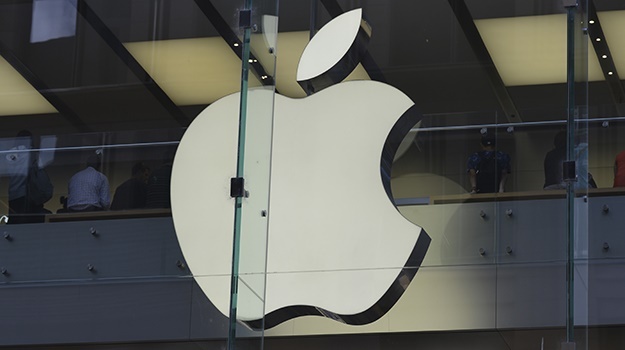 Apple said in a statement Friday that its teams "discovered the unauthorised access, contained it, and reported the incident to law enforcement". The firm, which earlier this month became the first private-sector company to surpass US$1 trillion in market value, said it wanted "to assure our customers that at no point during this incident was their personal data compromised". An international investigation was launched after the discovery involving the FBI and the Australian Federal Police, The Age reported. The federal police said it could not comment on the case as it was still before the court. The Age said police raided the boy's home last year and found hacking files and instructions saved in a folder called "hacky hack hack". The teen has pleaded guilty and the case is due to return to court for his sentencing next month.